Reduced tab movement is the Stable tabs layout. Enabled the Animate tab movement option by default. 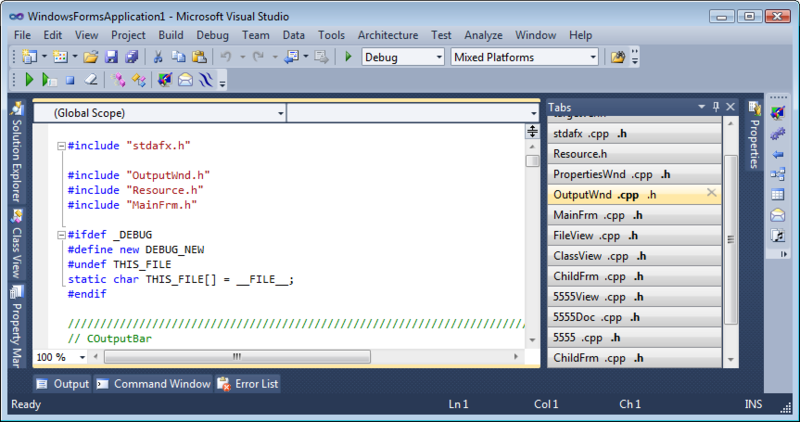 Changed the default TabsAnimationDuration property value from 0.4 s to 0.3 s.
Fixed VS 2010 intellisense stops working when switching tabs with a suggestions list active. Download link: Tabs Studio v2.3.9.